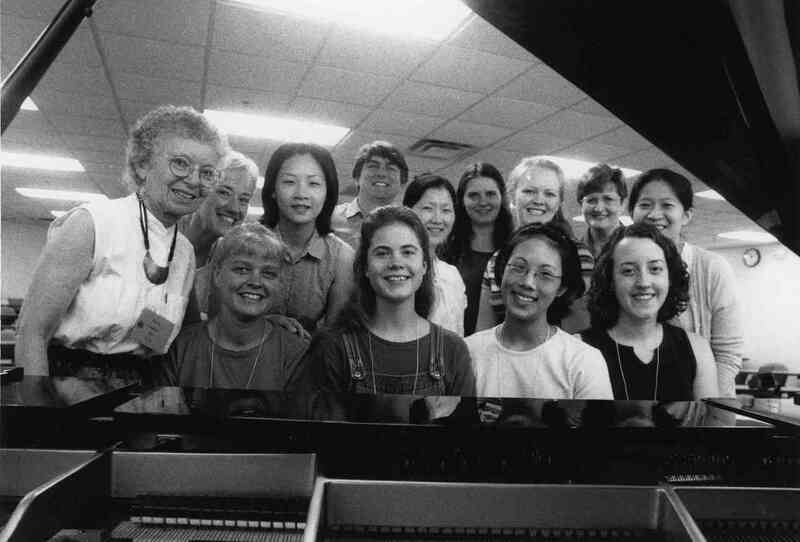 The Doris Koppelman Memorial Scholarship is awarded annually to a piano player for Suzuki teacher training. Doris Koppelman was born Doris Dichter in New York, NY. She was a descendant of Russian immigrants who came to the US from Odessa (now Ukraine). After beginning piano studies at an early age, she attended the prestigious Bronx High School of Music and Art, and received a bachelor’s degree in economics from Hunter College. In 1947 she married Walter Koppelman. The couple moved to San Diego in 1965, where her husband predeceased her in 1981. Koppelman had been a pianist and piano teacher before moving to San Diego, but shortly after her relocation she learned of the teaching method of violinist Shinichi Suzuki, which applies the basic principles of language acquisition to the learning of music. She became a pioneer in the application of the Suzuki Method to the piano, producing numerous award-wining students in her private studio and influencing a generation of teachers internationally. 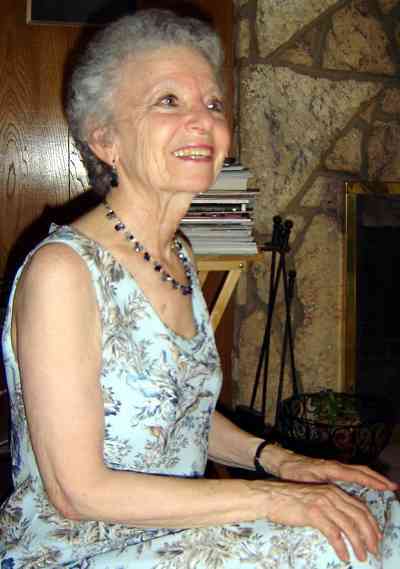 Koppelman authored the book Introducing Suzuki Piano and wrote numerous articles for the American Suzuki Journal, of which she was piano editor. 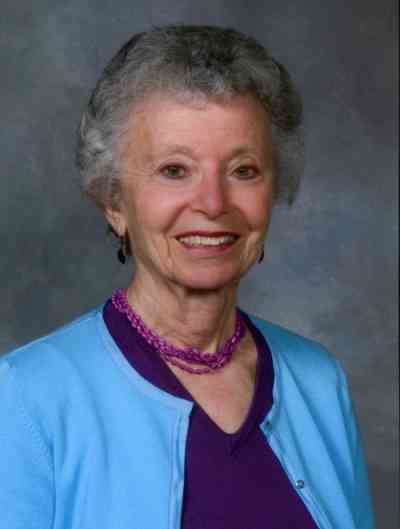 She was particularly interested in developing young teachers and was a registered teacher trainer for the Suzuki Association of the Americas, which honored her with the Distinguished Service Award in 1994 and Outstanding Teacher Award in 1998. 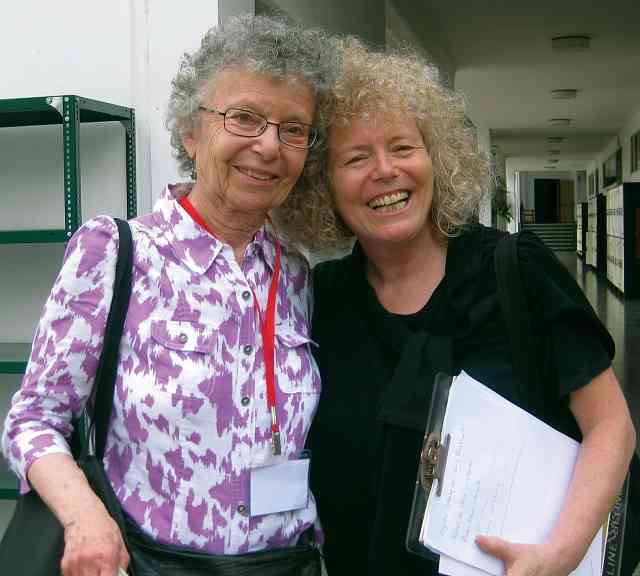 In a career spanning more than 30 years, she served on the faculty of workshops and institutes throughout the world, including virtually all of the US and western Europe, as well as Canada, Mexico, Australia, New Zealand, Japan, South Korea, Taiwan, Hong Kong, Chile, and yearly visits to Peru. 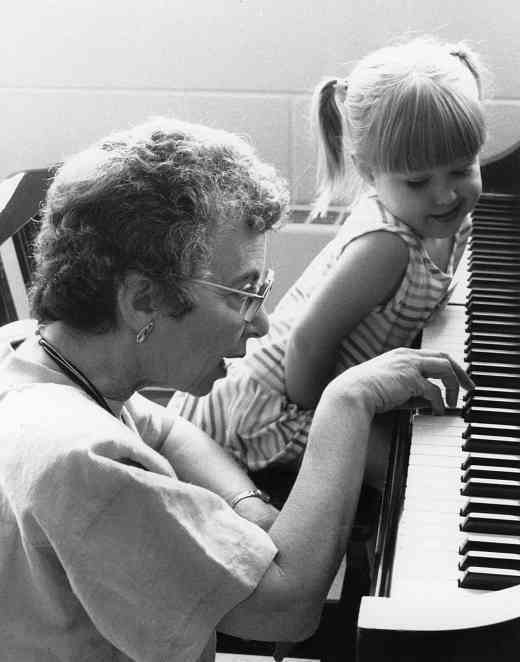 She gave Suzuki demonstrations for the Music Teachers Association of California, the National Council on Piano Pedagogy, the Music Educators national Conference, and many other organizations, while remaining active in the musical community of San Diego throughout her life. I am a Suzuki teacher. In a sometimes difficult world. Part of our human essence. Learning is a tremendous joy. I am helping people learn to make music.